Tia Mowry Is Pregnant. So Is Jewel. More celebrity baby news to report! 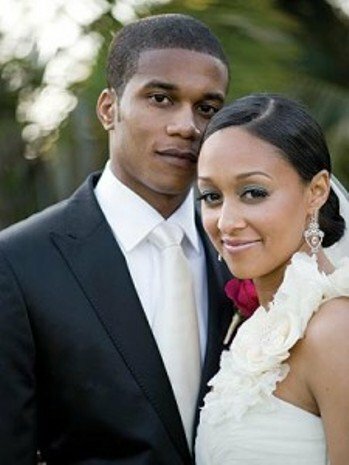 Actress Tia Mowry Hardrict and her husband Cory Hardrict are expecting their first child together. Mowry, who became famous, along with twin sister Tamera Mowry, on the 90s show “Sister Sister,” is due for a July 3rd birth as confirmed by her rep to Us Weekly. The Style Network plans to document the pregnancy for a show to air in the coming months, US reports. 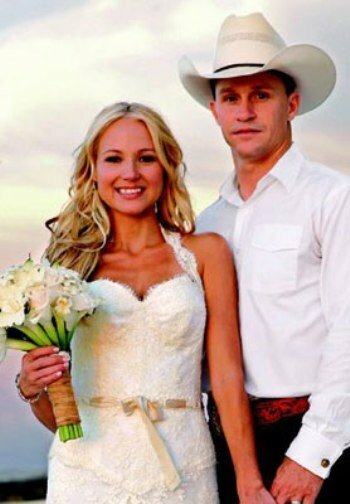 In the music department, singer Jewel and her Rodeo star husband Ty Murray are also pregnant with their first child. Jewel, now in her second trimester, wed rodeo star Murray, 41, in the Bahamas in 2008, and the couple has been trying to have a baby for two years. previous post: Victoria Beckham Is Pregnant. Again.